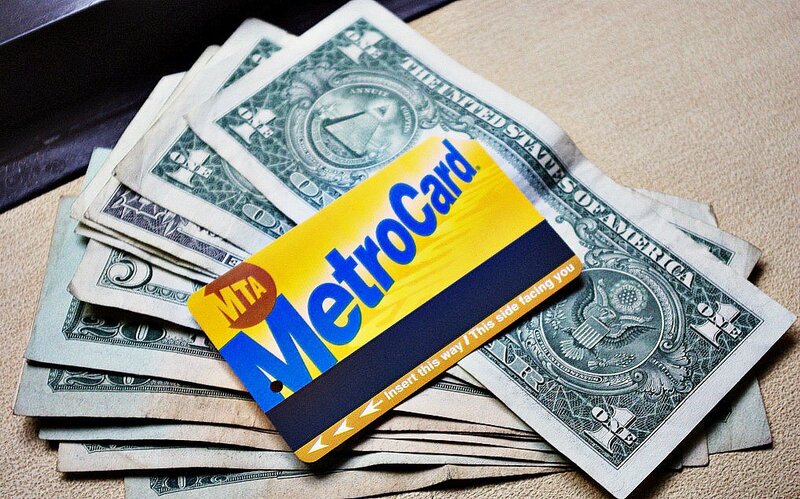 It might be time to trade in your metro card for a bike. Straphangers could soon see yet another fare hike if the MTA is unable to bridge its $15 billion budget gap. The NYDN reports that top transit officials are warning that the increase could ring in at as much as 15 percent, upping subway fares to $3.15 from $2.75. The agency tacked on 25 cents just last month to a single ride, much to the dismay of millions of commuters. “We have a $32 billion problem. We don’t have a seat at the table. We have no choice but to then act on one thing only, which is by increasing the fares,” said MTA board member Jeffrey Kay at the group’s finance committee hearing on Monday, as reported by NYDN—though MTA agents later added that this was a worst case scenario that illustrated what kind of fare hike would be needed to cover the $15 billion shortfall of its $32 billion five-year capital budget plan. As it stands, Governor Cuomo hasn’t budged on providing the funds, calling the MTA’s budget “bloated.” This has left the agency to consider other creative alternatives, which, in addition to a fare hike, include an $8 toll on popular East River bridges. Transit advocates have also stressed that the public will be the ones to suffer if the state legislature doesn’t come through on the money. The cash is slated to be used to fund everything from simple updates to existing lines to mega projects like the Second Avenue Subway. “If we are not able to keep building our tracks and repairing our buses, much less expanding for future growth, the system will start to degrade,” said MTA spokesperson Adam Lisberg to reporters. 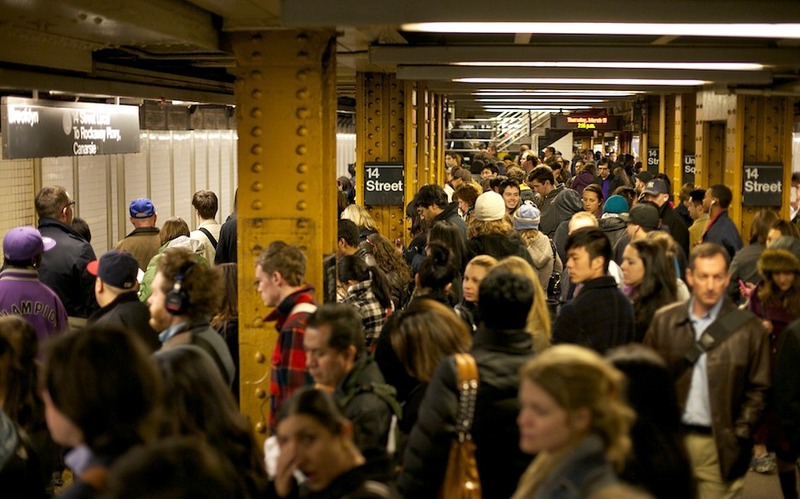 The system, which still runs on pen and paper, saw an increase in delays of 45.6 percent last year, and on the worst lines, the 4, 5 and 6, that number grew to 57 percent. The main culprits were right-of-way delays (caused by malfunctions of switches, signals, and rails) and overcrowding, the latter of which caused more than double the amount of delays in 2014, up from 6,942 to 14,843.